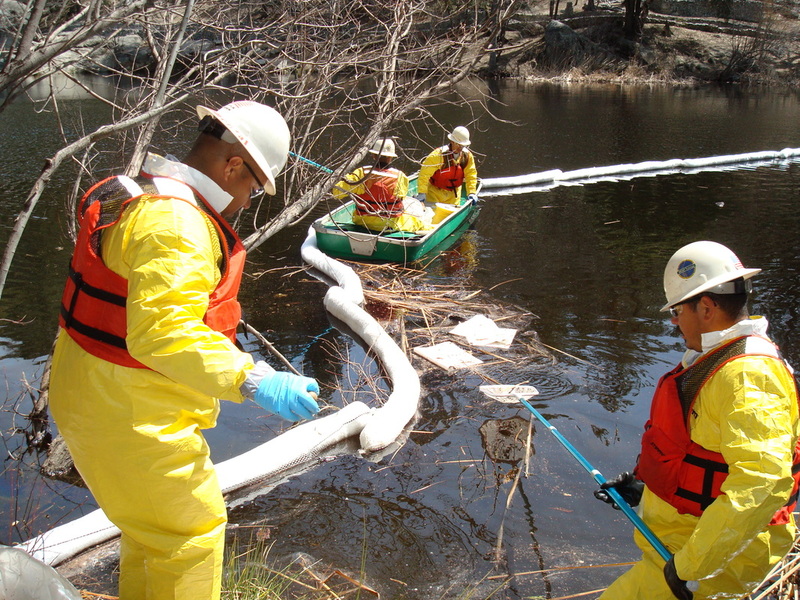 Emergency & Disaster Response - American Integrated Services, Inc.
AIS ensures safe, effective and regulatory-compliant emergency response services 24-hours a day, 7-days a week. 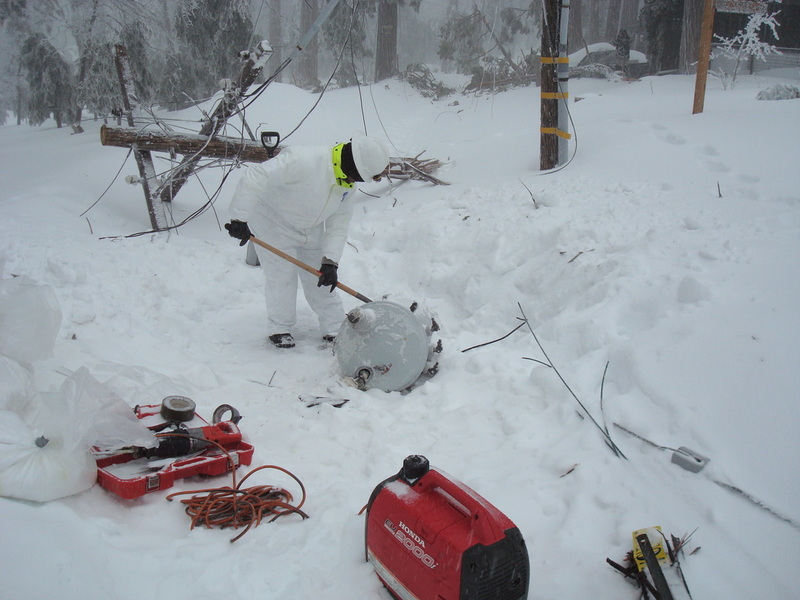 AIS has a knowledgeable and professional staff of emergency responders that are trained under Federal OSHA regulations, California State regulations, as well as specialized ER training that is required by our clientele. Additionally, AIS has a large inventory of modern and well maintained emergency response vehicles and equipment standing by, ready to take on any emergency response call. 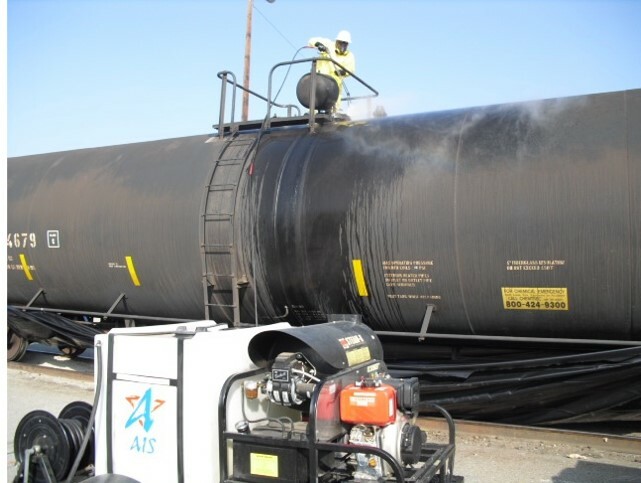 AIS personnel have responded to thousands of incidents throughout the western United States.